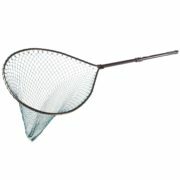 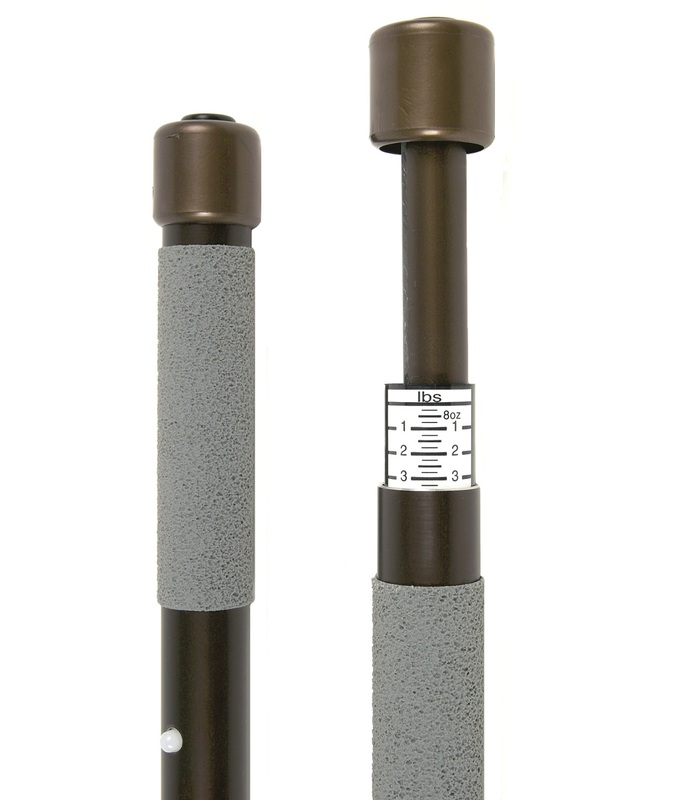 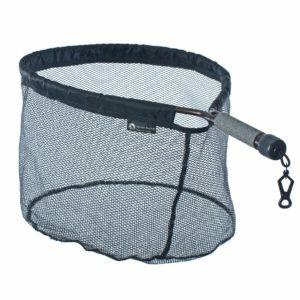 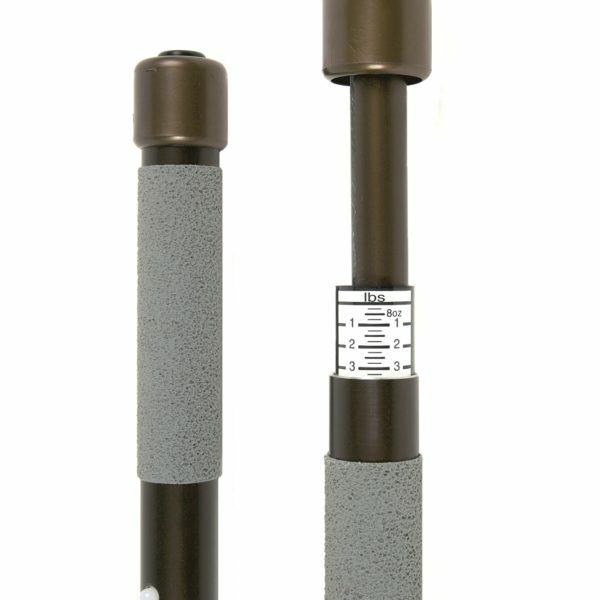 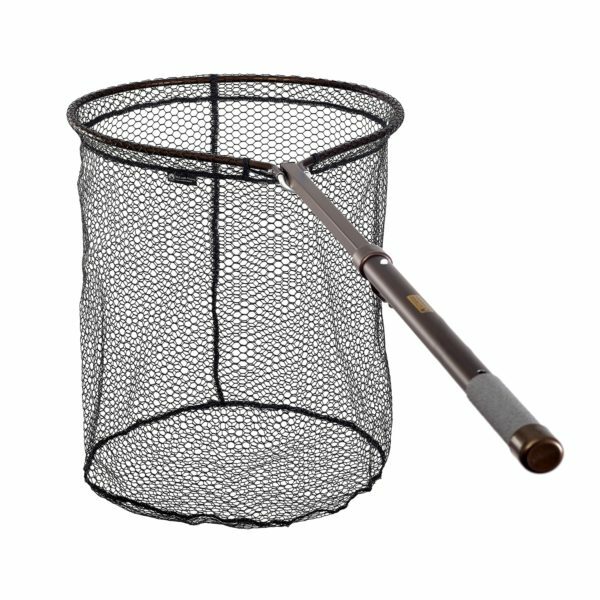 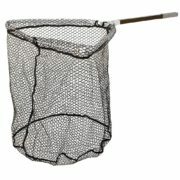 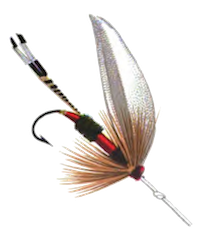 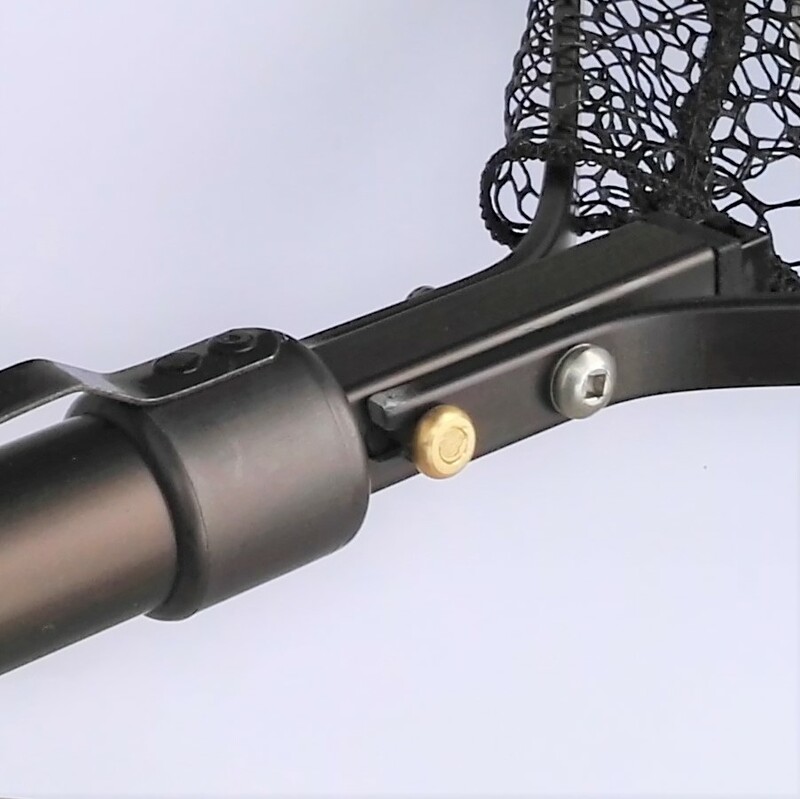 Folding hinged telescopic weigh net – Easily operated with one hand! 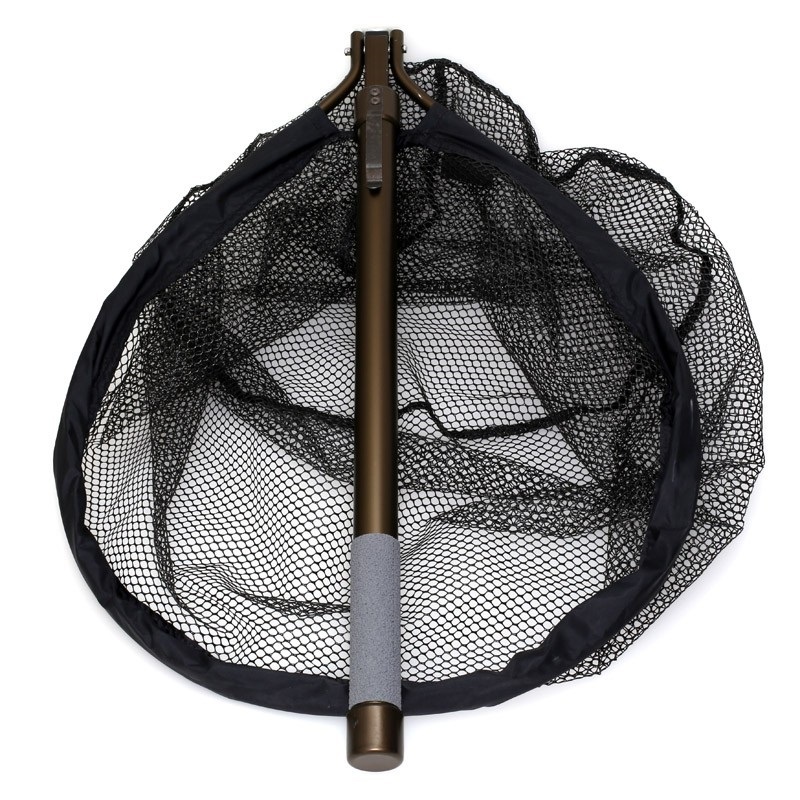 Rubber mesh net bag. Also available in soft woven knotless or micro mesh.